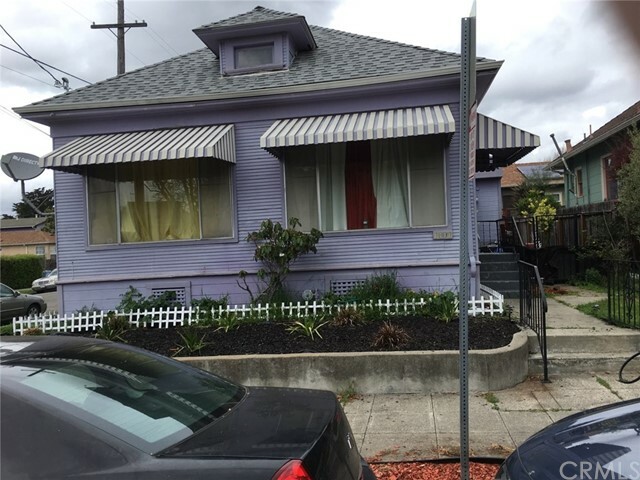 All Berkeley homes currently listed for sale in Berkeley as of 04/20/2019 are shown below. You can change the search criteria at any time by pressing the 'Change Search' button below. "Level in home nestled behind a privacy wall on an expansive lot with stunning panoramic views of Golden Gate and San Francisco. Architecturally unique with a nod towards the art-deco era with all the right curves. A spacious open living/dining room leads to a sizable deck. You'll find three bedrooms including an expansive master retreat and private deck for more dreamy views. Lower level can function as an extension of your home with guest quarters including one bedroom, bathroom, family room and wet bar. A gentle sloping rear yard offers tons of fun for everyone to play, plant and relax. Just a short distance to North Berkeley s Gourmet Ghetto, top rated schools and numerous hiking trails. You will fall in love! Open Sun 2-4:30pm."